With the continued rise of international, distributed teams, often serving an equally global clientele, organizations are looking for new ways to collaborate with both clients and each other. We heard from Event Design Collective about how they’re running their international company with the help of MindMeister and G Suite. Event Design Collective is an organization developing innovative ways to enable event designers to plan and implement impactful events. 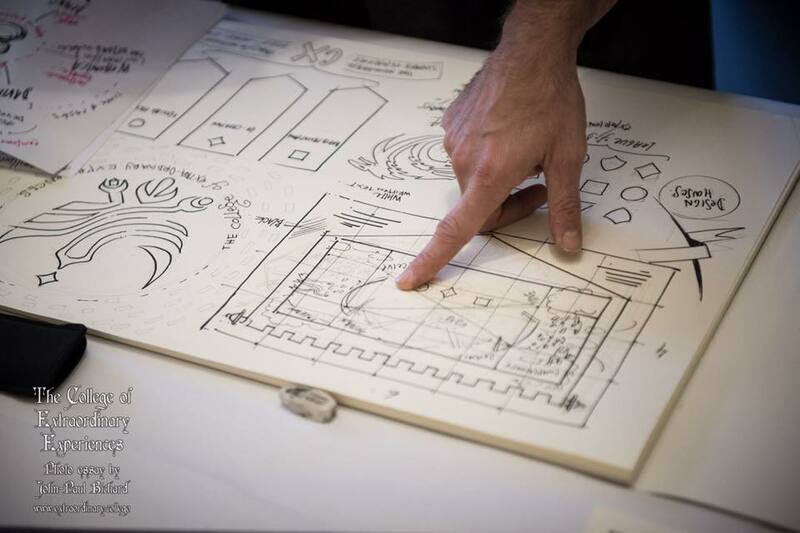 The team train event planners to become ‘Certified Event Designers’, through the collective’s distinctive methodological approach to design. 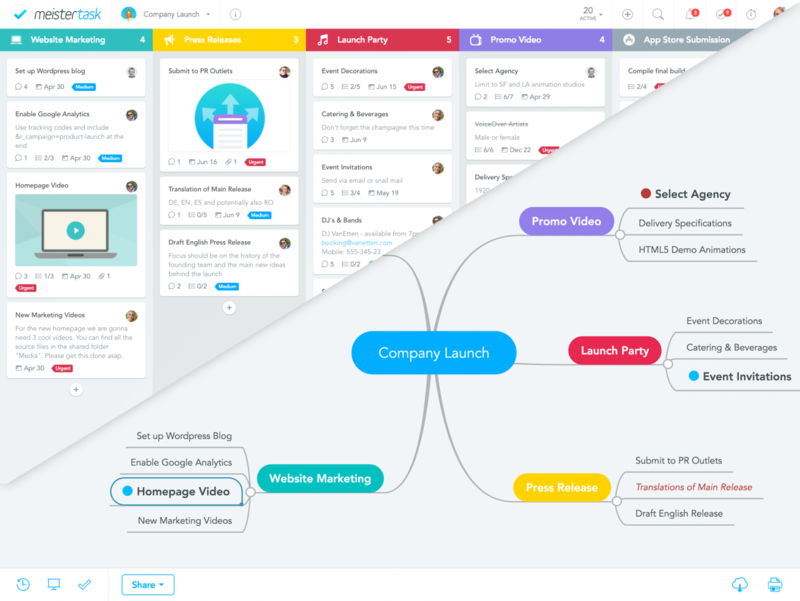 Using MindMeister and G Suite, Event Design Collective currently manage over 5000 users and to date have trained 1000 professionals in their 3 tiers of event design and management. We sat down with Managing Partner and Co-Founder, Ruud Janssen, to hear about how they’re making this happen. 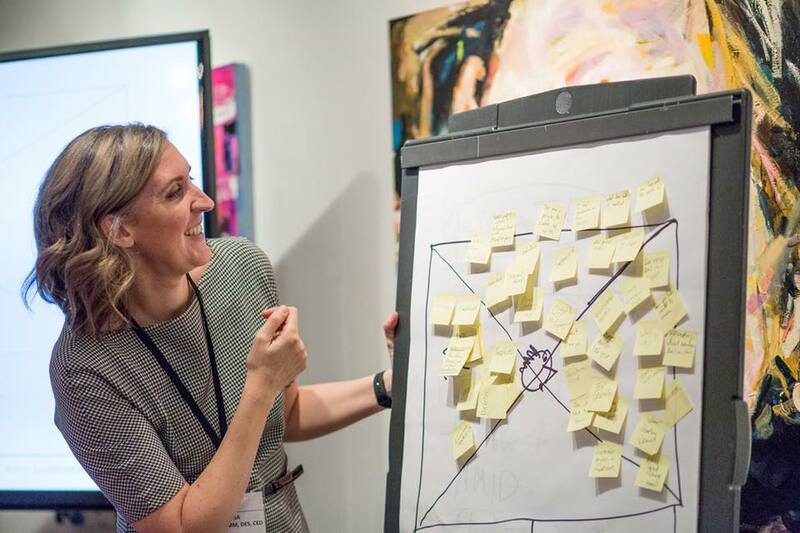 In order to help clients to design and develop their own outstanding events, the Event Design Collective team have developed a methodology using their EventCanvas. 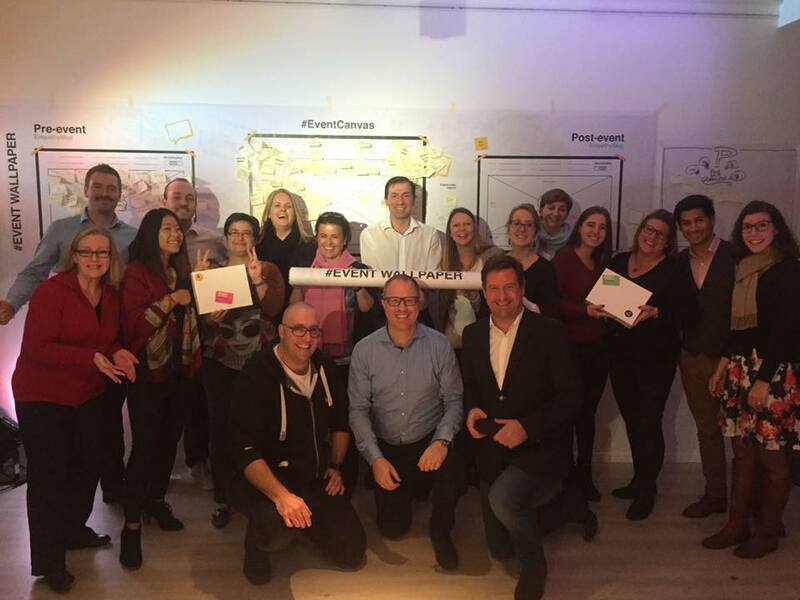 The EventCanvas allows teams to enter “a state of play”, encouraging creativity, while taking users through a series of processes to better understand the past, organize the present and plan for the future. 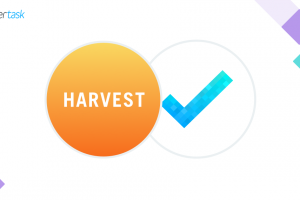 Since first bootstrapping our efforts in Event Design four years ago, both scalability and being able to work online via the cloud have been essential to keeping our organizational machine well oiled and accessible. 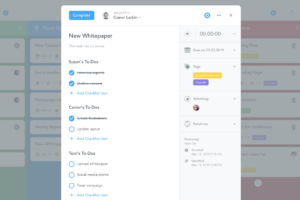 Following these initial in-person sprints, client liaison becomes primarily digital, utilizing online collaboration solutions, such as MindMeister. Once the project’s objectives and scope are established, Event Design Collective begin to drill down on the details of the project, creating a thorough project plan in the form of a mind map. The team then share this with the client to ensure their vision for how the project would develop is visualized and shared. 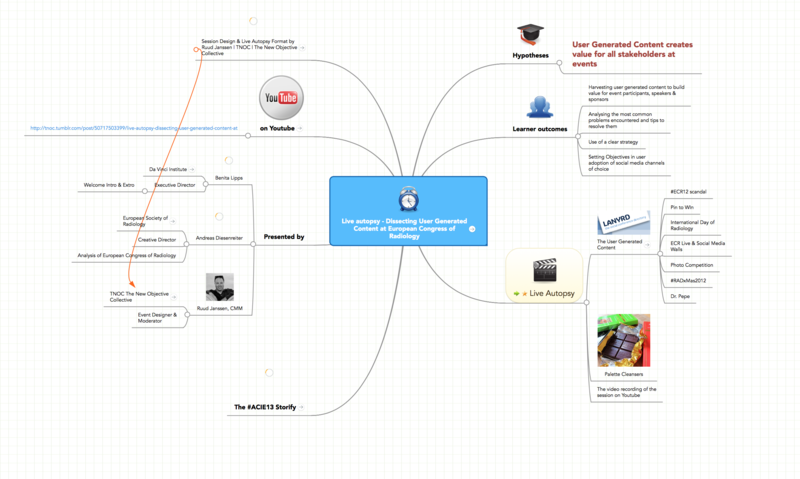 We find MindMeister particularly useful for sorting out complex problems and getting a clear first picture of the scope, time and research required by new projects. 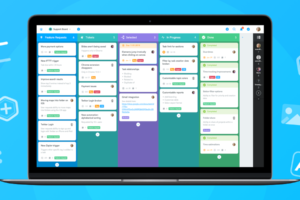 Once plans are laid out, actionable tasks within the shared mind maps can then be tasked up, assigned to the correct team members and converted into action in MeisterTask, via the MindMeister and MeisterTask integration. With an international, distributed team, Event Design Collective not only connect with their clients online but also with each other. 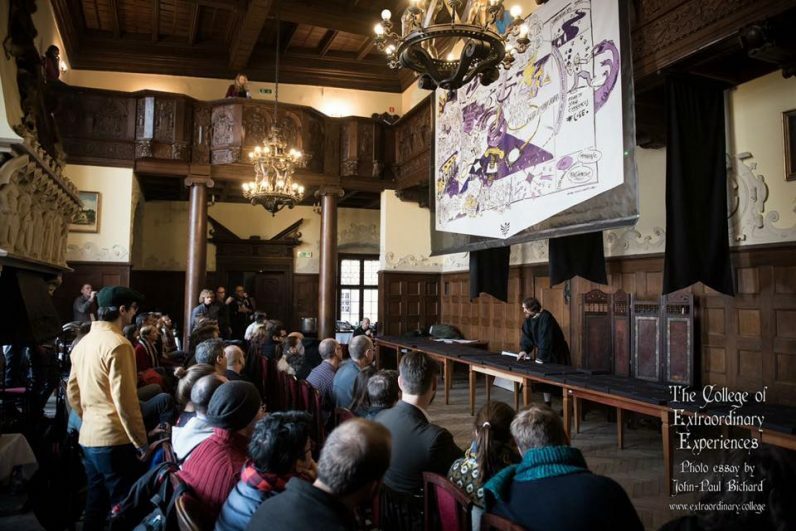 The Event Design Collective core team are spread across the Netherlands and Switzerland, but they also have chapters in Spain, Germany, and the USA, as well as a growing partnership in Canada. 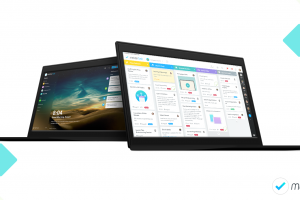 In order to remain connected, they use both MindMeister and G Suite for collaborative working. 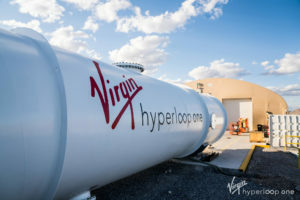 Remaining connected using Gmail and Google Calendars, while sharing all key documents and files collaboratively and transparently, over Google Drive, the team successfully plan, write and implement, across offices and time zones. 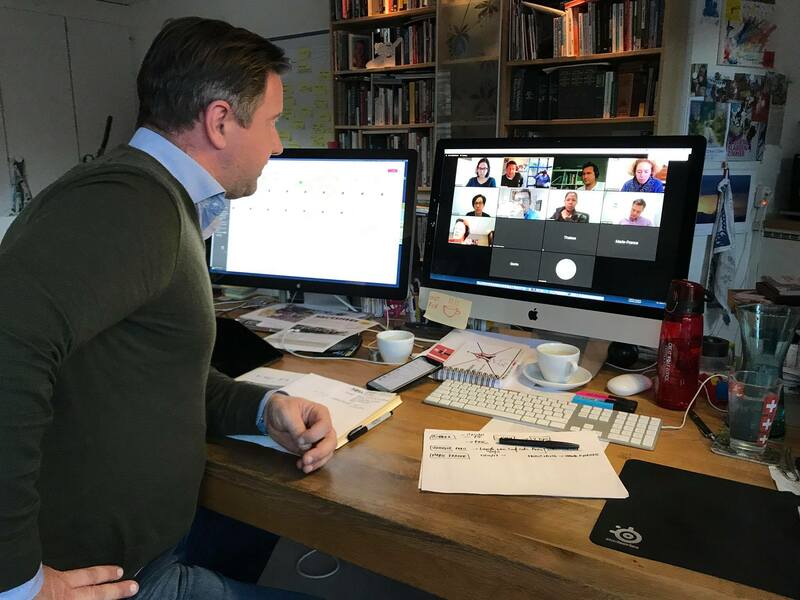 In addition, the team uses Zoom to make video calls between team members and clients. Over the last five years, we’ve grown to an international team serving a global clientele, meaning we need scalable solutions in multiple languages to help us grow further. 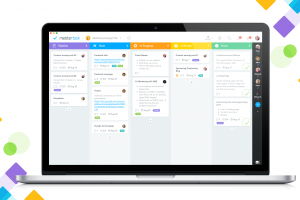 At MeisterLabs, we’re always excited to hear about the positive impact that MindMeister and MeisterTask are having on businesses. If you have a story to share about the impact that MindMeister and MeisterTask have had on your business, we’d love to hear from you!